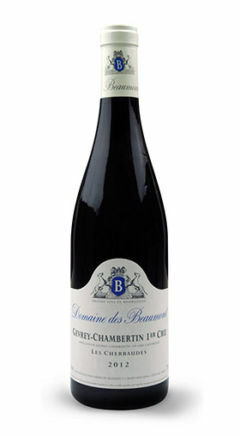 Lovely aromas of red berry fruit and flowers – vibrant and fresh with lifted acidity and nice balance. Elegant and refined Gevrey with silky tannins. There is bright fruit, nice mid palate and good length in the finish.